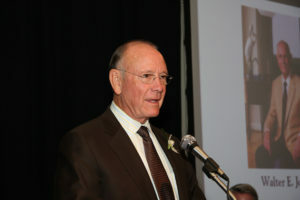 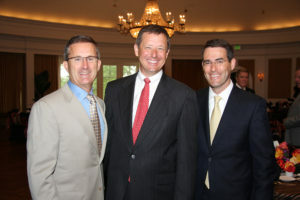 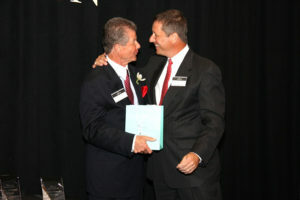 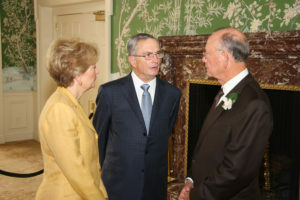 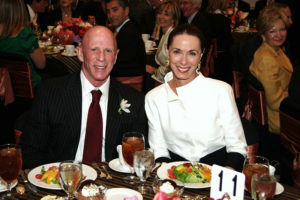 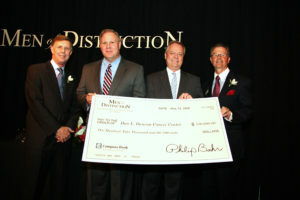 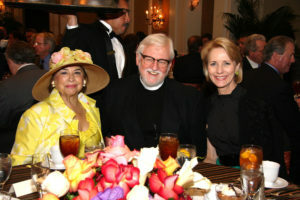 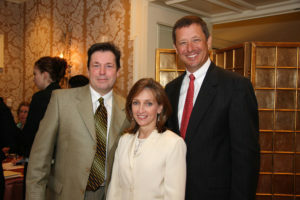 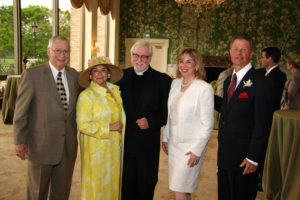 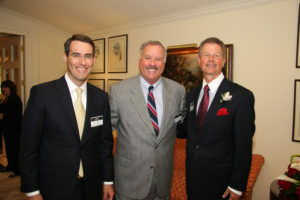 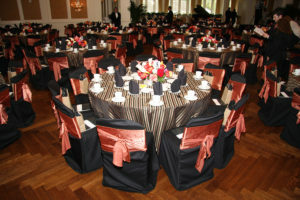 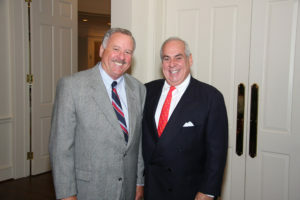 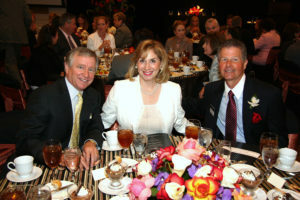 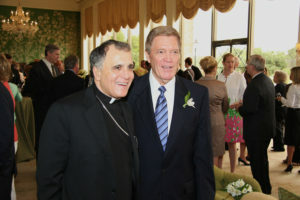 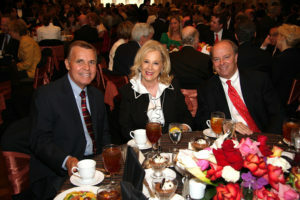 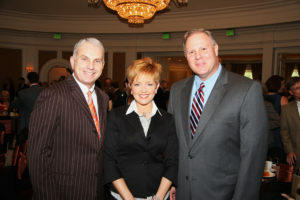 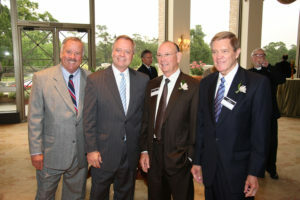 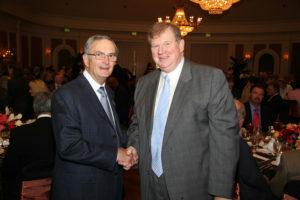 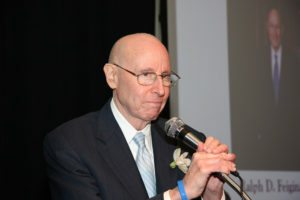 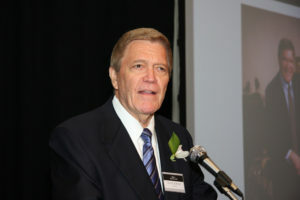 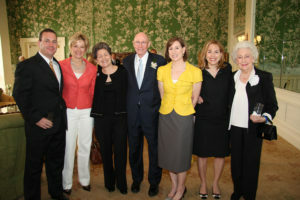 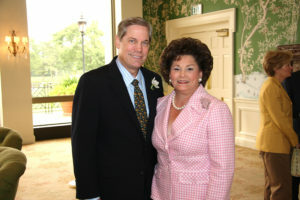 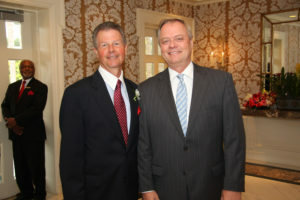 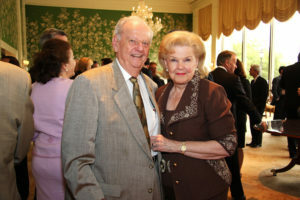 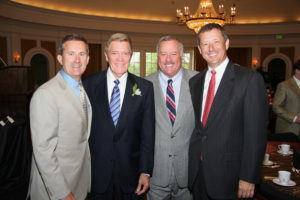 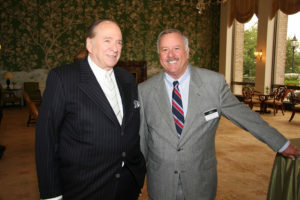 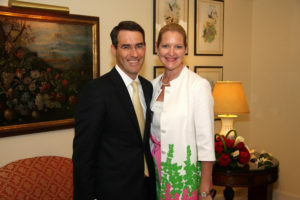 The 2008 Men of Distinction Awards Luncheon was held on May 14, 2008 and chaired by Philip Bahr. 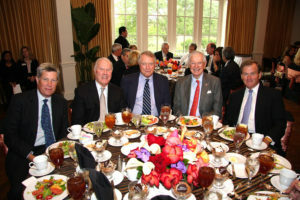 The honorees were Michael E. DeBakey, M.D., Ralph D. Feigin, M.D., Walter E. Johnson, Don D. Jordan and Corbin J. Robertson, Jr. 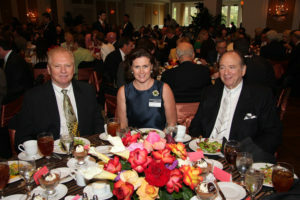 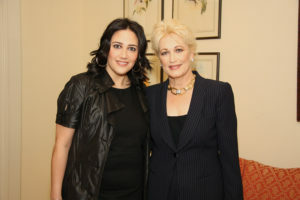 The event raised $350,000 in support of pediatric cancer research and patient care at the Dan L. Duncan Cancer Center at Baylor College of Medicine (BCM) and the Texas Children’s Cancer Center at Texas Children’s Hospital. 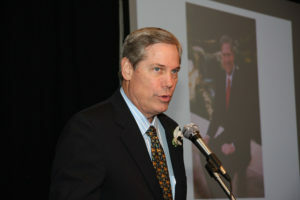 C. Kent Osborne, M.D. 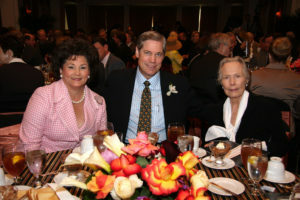 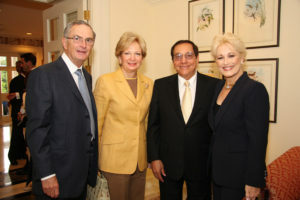 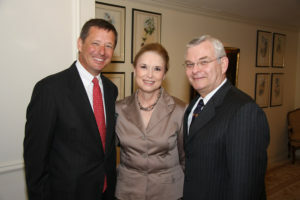 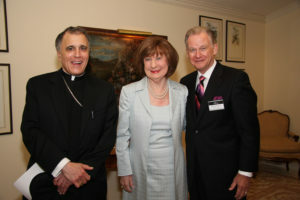 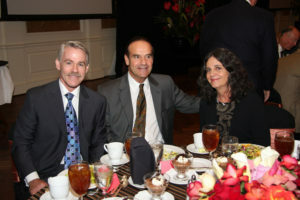 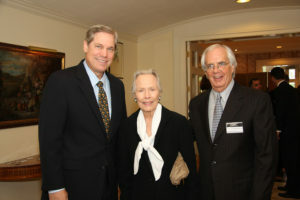 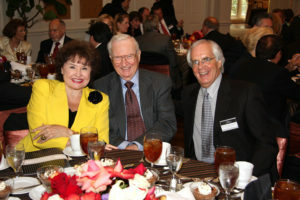 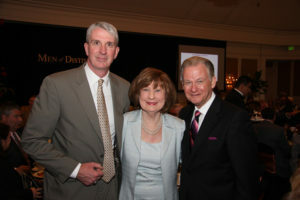 Director of the Dan L. Duncan Cancer Center and the Lester and Sue Smith Breast Center at Baylor College of Medicine and David G. Poplack, M.D. 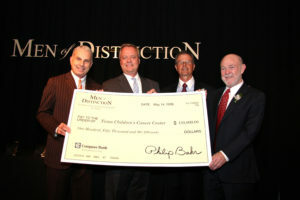 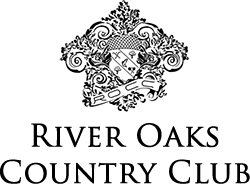 Director of the Texas Children’s Cancer Center and Deputy Director of the Dan L. Duncan Cancer Center at Baylor College of Medicine were the beneficiaries.